Not seeing the returns you want from exhibiting? 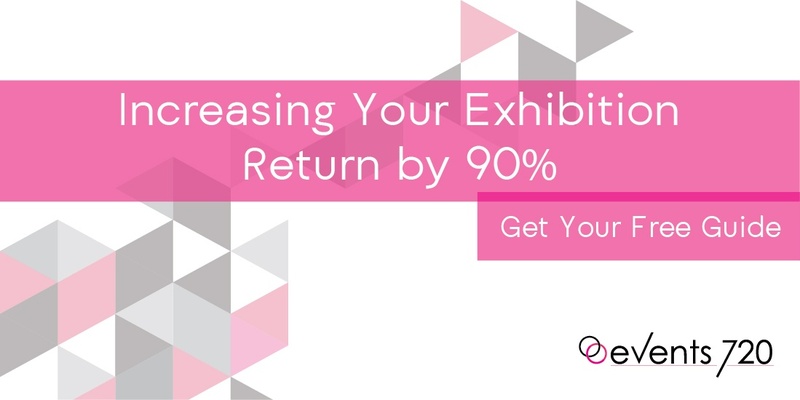 Exhibiting can be expensive, so you want to make sure that you are getting the maximum returns that you can. This guide will help provide great methods to increasing your ROI for your exhibition performance.